The complete mat rental service tailored to your business. 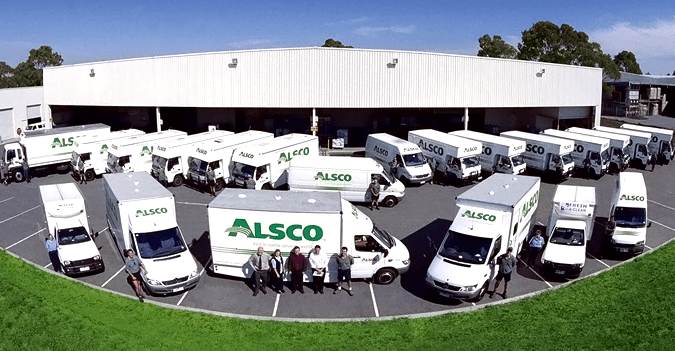 Alsco’s managed floor mat rental service ensures your workspaces are kept safer and cleaner for longer. What’s more, they’ll also help you protect your most valuable asset – your employees. From branded customisable mats to heavy-duty, anti-fatigue mats, ensure your floor spaces are kept representable and accident-free at the same time.